Get ready to be charmed by the one and only Chayanne! 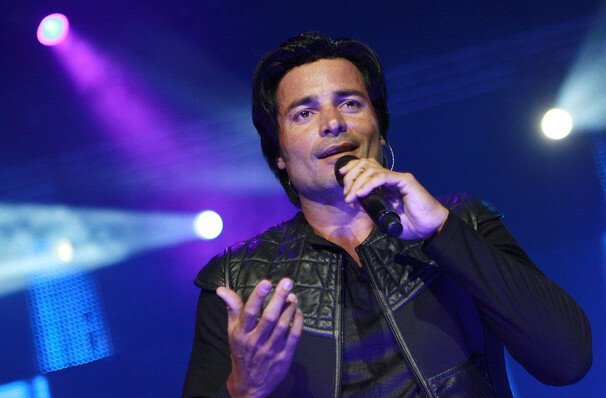 Puerto Rican singing sensation Chayanne has been sending fans into a frenzy ever since the 80's. The Latin pop heartthrob's sultry vocals and smooth ballads have sold over 50 million records around the world and now he returns to the US on tour, after two years out of the spotlight, debuting "Desde El Alma". 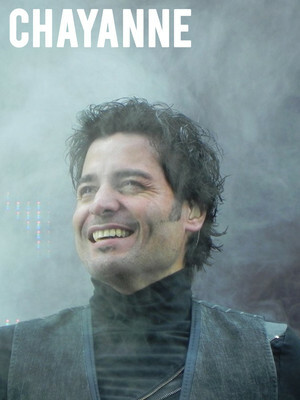 The singer is as famous for his dance moves as his sweet-as-honey crooning; live shows are a high-energy affair featuring dance routines that would prove a challenge for any pop star, yet Chayanne still makes anyone within the vicinity weak at the knees with his hip-shaking. He's still got the moves, the grooves and the voice - don't miss out! About Miami Theater: We are an independent show guide not a venue or show. We sell primary, discount and resale tickets and prices may be above or below face value. Sound good to you? Share this page on social media and let your friends know about Chayanne at American Airlines Arena. Please note: The term American Airlines Arena and/or Chayanne as well as all associated graphics, logos, and/or other trademarks, tradenames or copyrights are the property of the American Airlines Arena and/or Chayanne and are used herein for factual descriptive purposes only. We are in no way associated with or authorized by the American Airlines Arena and/or Chayanne and neither that entity nor any of its affiliates have licensed or endorsed us to sell tickets, goods and or services in conjunction with their events.